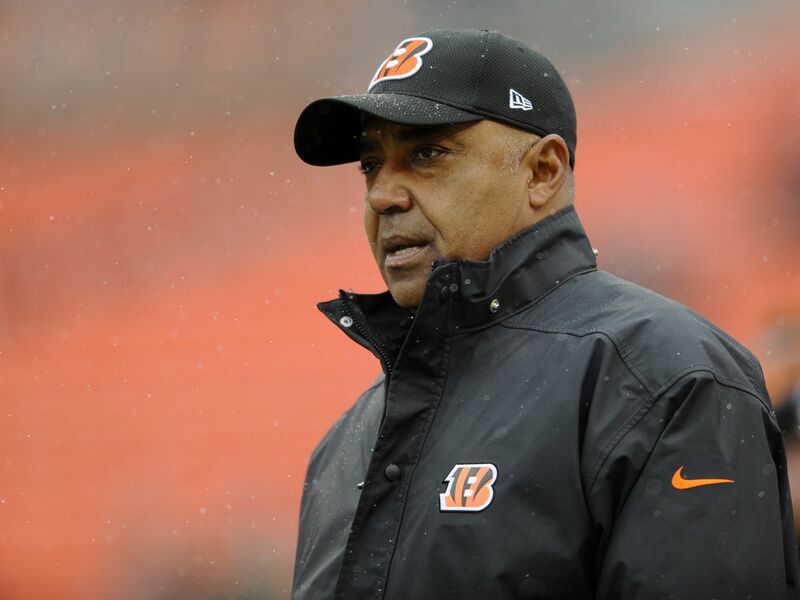 Marvin Lewis will be spending a short time away from the Cincinnati Bengals as he deals with a minor health issue. In a release on Tuesday, just as the first week of the NFL preseason gets into full swing, the Cincinnati Bengals announced that head coach Marvin Lewis would be taking some time away from the team to deal with minor health issue. While a head coach taking an absence from the team during this time of year is always concerning, especially when a health issue is involved, it’s always a bit concerning. However, in the release, the team noted that Lewis could be back to coaching as early as later this week. As for what the specific health issue is that will keep him away from the field, NFL Network’s Stacey Dales is reporting that Lewis is dealing with a blood clot in his ankle. He apparently wanted to work through it, but getting some rest was a bigger necessity for the time being. Lewis, as one of the most tenured coaches in the NFL, is getting ready to enter his 15th season with the Bengals. During his time with the team, Lewis has compiled a record of 118-103-3 and he has guided Cincinnati to the playoffs seven times. However, they’ve largely been unsuccessful in those playoff appearances, drawing some pretty heavy criticism. Hopefully the rest will do the trick for Coach Lewis and he can be back with his team sooner rather than later. The Bengals will open the preseason on Friday when they take on the Tampa Bay Buccaneers.